Misaki is the fifth of the nine Sakurada children and the third youngest daughter. She is twins with her brother Haruka. 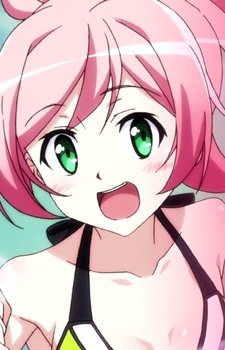 It is heavily hinted she has a crush on Haruka. Her ability makes her able to duplicate herself up to 7 clones of herself. Each clone represents one of the 7 deadly sins. Since each copy excels in each of their aspects, Misaki gets annoyed that that makes her look bland in comparison as she doesn't excel in anything.